Customization—In Pokémon GO, every creature is an individual with varying strengths and interests. The game revolves around you, the user, understanding and leveraging those strengths. Similarly, associations can take a cue and customize offerings to meet dynamic and changing customer needs. 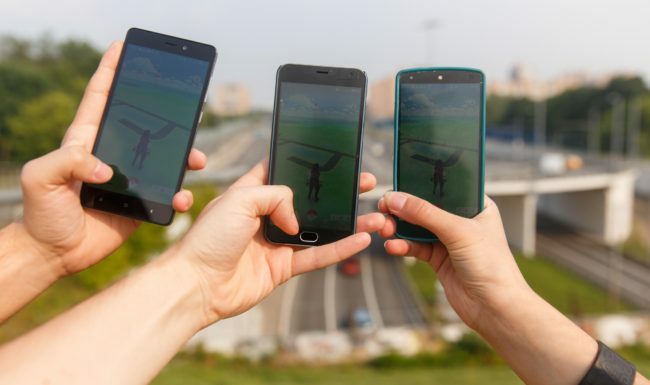 Value Persuasion—Even if you’re not familiar with the game, you may still know that the objective is to catch Pokémon. But do you understand how it’s done? Poké Balls are used to “persuade” Pokémon to join you (the trainer) on your adventure. They are not truly “caught” or “trapped,” but rather convinced of the merits to accompany you (which explains why they sometimes escape from the Poké Ball and run away). Stronger than a regular Poké Ball is a Master Ball, from which no Pokémon wants to escape. Associations have the opportunity to behave like the trainer with a Master Ball—giving members an experience that builds lasting bonds and capturing their hearts without fail. 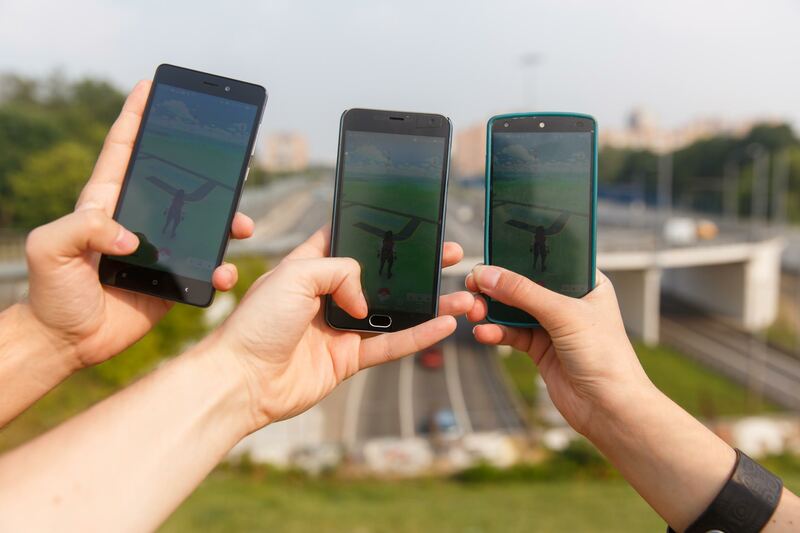 Meet Your Members Where They Are—Pokémon GO has evolved with its customers and been able to recapture lost players using the technology everyone is glued to: their phones. This creative, simple, and fun way to connect speaks to the importance of mobile engagement strategies and the need to ensure that your offerings meet people where they can be most readily found. For more ideas on how to strengthen customer experience and member engagement, please look for ORI at the upcoming ASAE Annual Meeting at Booth #248. We’ll be there sharing suggestions on how to “catch them all,” as the game suggests.